When you reach the Nenets Autonomous Okrug, you find yourself in the lost world of the endless tundra. At all times this territory was inhabited by the aboriginal people – the Nenets. Over the years the Nenets people created an original culture that is adapted for the peculiarities of the life in the Arctic region. During this tour you will visit the chum (reindeer skin tent), get acquaintance with the traditions, legends and myths of the Nenets. 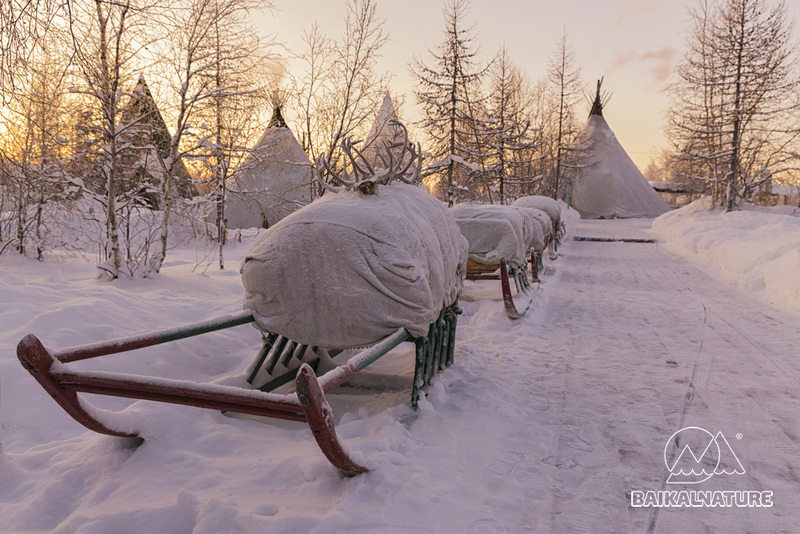 You will snowmobile to the Nenets nomad camp where you will feed the reindeers. 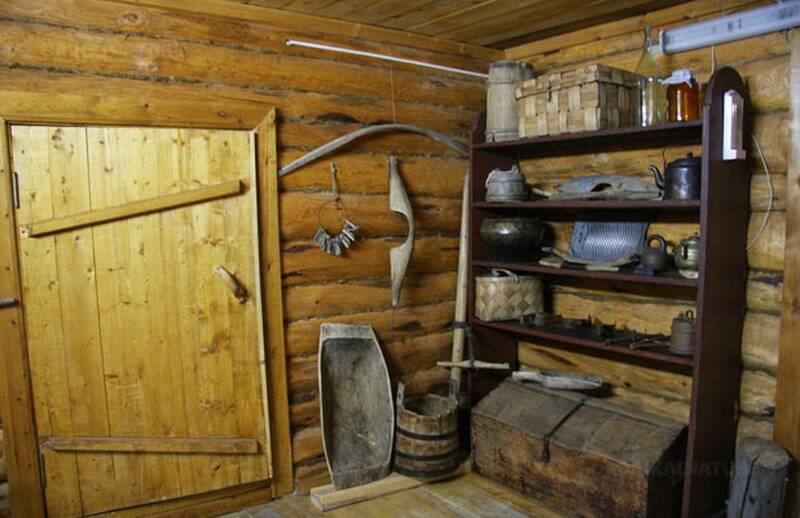 Moreover, you will visit the ethnographic museum and the capital of the Nenets Autonomous Okrug – Naryan-Mar city. This tour is a good possibility to escape the noisy city, to have a refreshing rest and following the example of the indigenous people to live in harmony with yourself! * The indicated time is approximate and can be easily changed according to your flight. The lunch will be served in the unique restaurant-museum where you will taste the dishes of the local cuisine. You will get acquaintance with the Nenets culture: you will see the chum - the national dwelling (tepee-like tents covered in reindeer skin), narts (sledges), the reindeers. The guide will tell you about the Nenets' traditions and customs. Feel like a real Nenets eating the local food in a traditional dwelling of the Northern people. Briefing, equipment and starting of the snowmobiling. En route we will make stops for making photos and a brief picnic. There will be a real immersion in the life of the nomad Nenets. You will visit the chum - tepee-like tents covered in reindeer skin. There, the hostess will tell you about the peculiarities of the nomad life in Arctic and the ancient traditions that are alive till today. You will taste the traditional dishes of the Nenets nomads. 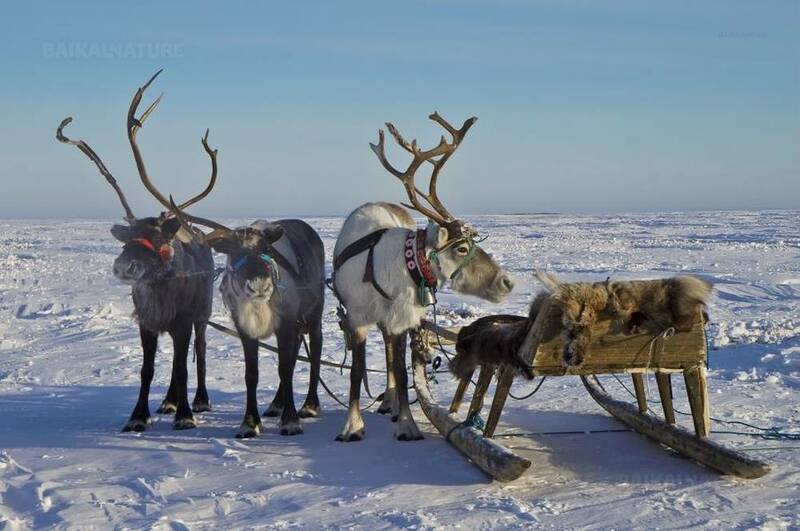 After the lunch, you will get acquaintance with the work of the Nenets men - reindeer breeding. You will feed the animals and, of course, do reindeer sledding. Pustozersk is a vanished city in the lower reaches of the Pechora. 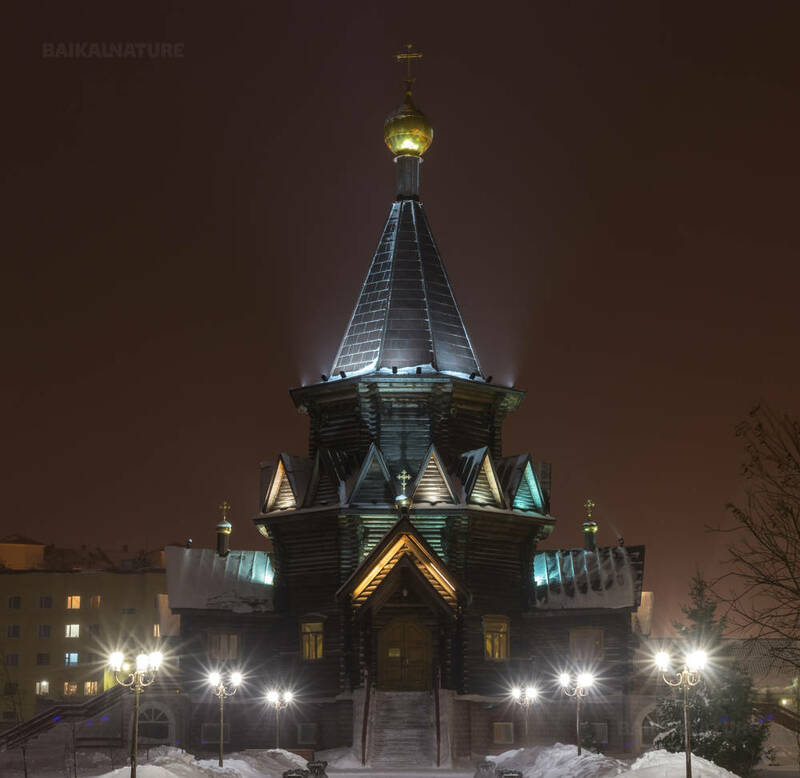 It became the first Russian city beyond the Arctic Circle and one of the main outposts of Russia in the development of the North and Siberia. Pustozersk was founded in the autumn of 1499 by decree of Tsar Ivan III and finally abandoned in 1962. The main goal of the Centre is to acquaint tourists with the regional culture and history. In the Centre there is a real chum - conical reindeer-hide tent. The hostess of the chum will tell you the legends and will give you a cup of tea and the venison broth. You have possibility to make photos with reindeers and in national Nenets costumes. We will tie a ribbon onto the branches of the Wish tree. The indicated price is for the group of 4 persons. For the smaller group, the price per person will be recalculated.